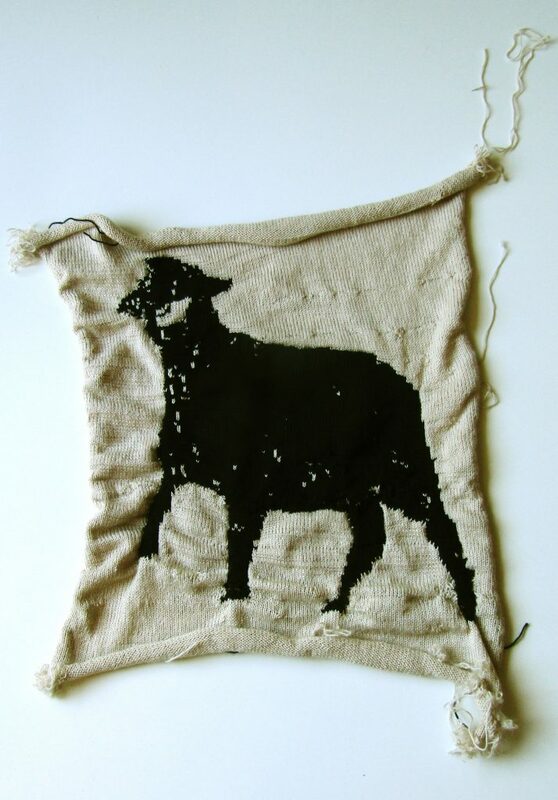 Pamela See is one of the artists featured in the Sydney Lunar Festival in 2019. Born in Brisbane to Chinese Malaysian parents who migrated to Australia, Pamela is the artist behind the beautiful sheep lantern inspired by the traditional art of Chinese paper cutting. Her technique bears resemblance to Foshan papercutting that emerged during the Song Dynasty (960-1279 CE) in her maternal family home province of Guangdong. 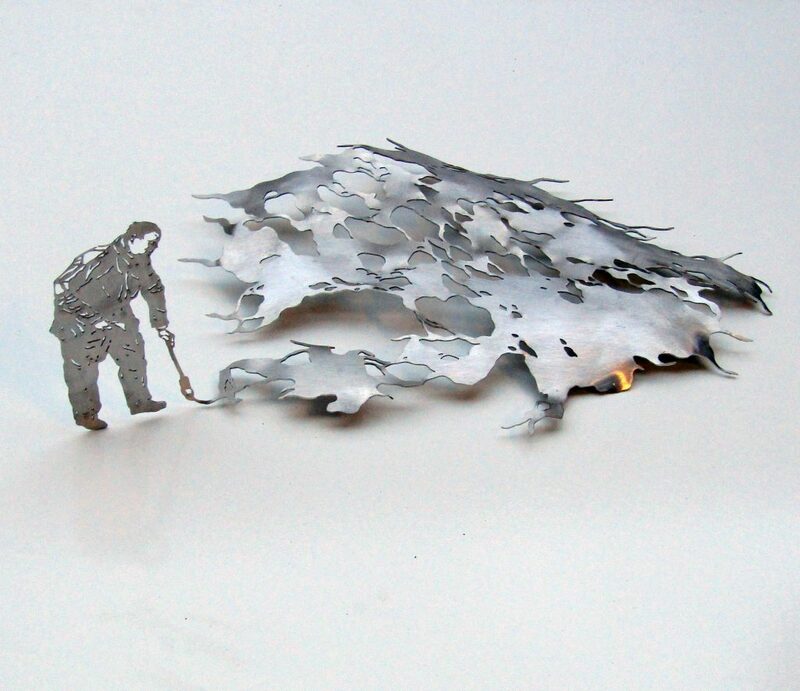 Using a variety of knives, this style of papercutting is also applied to thin foils of metal. Over the past 20 years, Pamela has exhibited in Australia, China and the United States of America. This includes contributing to exhibitions at the International Curatorial and Studio Program (ICSP) in the US, the Qing Tong Museum in China, and the National Gallery of Australia. 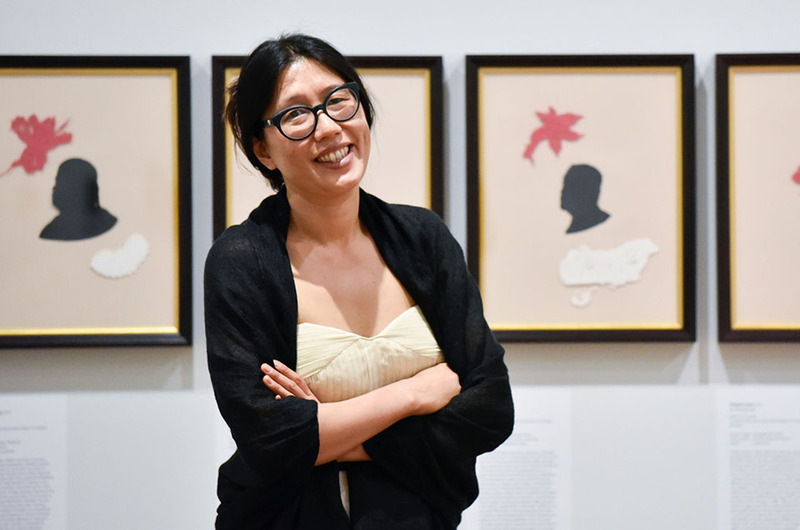 Her artwork is held in several institutional and corporate collections including: The Australian War Memorial, Parliament House (Canberra), The Art Gallery of South Australia, Chinachem (Hong Kong) and Swire Properties (Beijing). 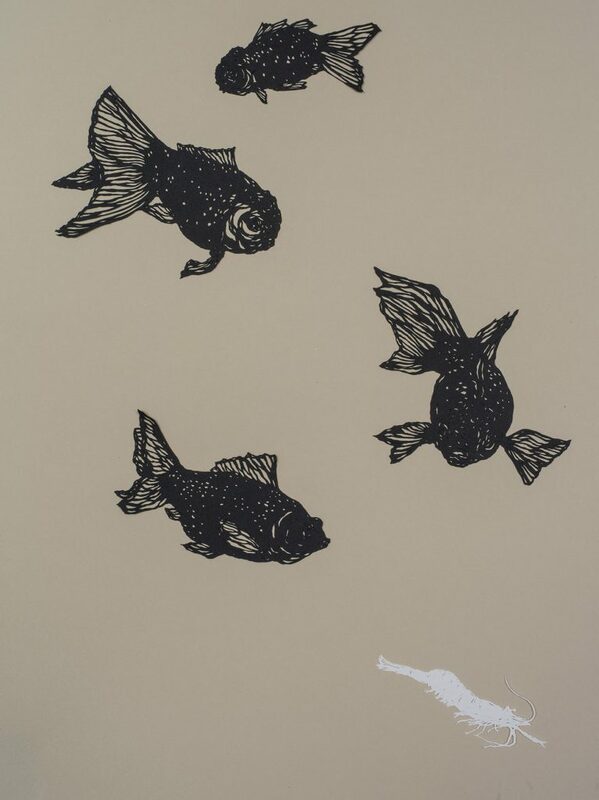 She is presently undertaking a PhD at Griffith University investigating the capacity of papercut to be translated into a variety of media including: knitting, animation and sculpture.